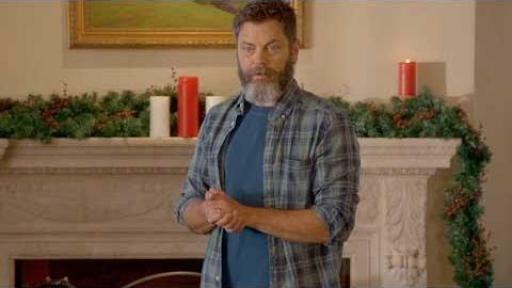 The Offerman Family Home (December 13, 2017) – The holidays are officially here, which means you’re likely frantically scrambling to complete your holiday gift list. 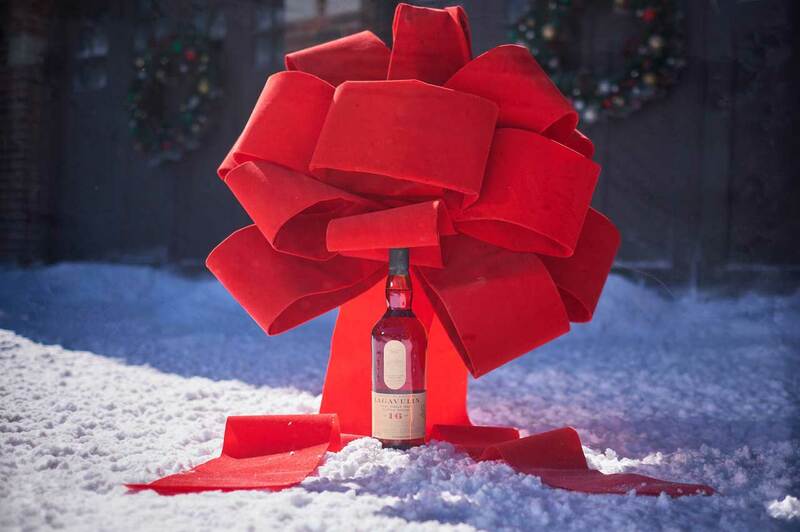 From party planning to gift giving, let’s be honest the holidays can be incredibly stressful. Thinking of a clever yet thoughtful gift for everyone on your list, or perfecting your holiday roast is frankly just too much work. 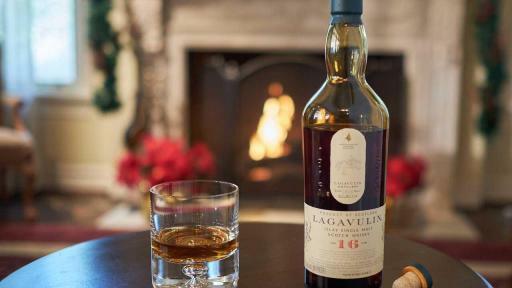 This year we encourage you to follow Nick Offerman’s lead and give the gift that you actually want to enjoy yourself – Lagavulin Single Malt Scotch Whisky. In two new videos from the My Tales of Whisky content series, Nick truly brings magic to the holiday season. In the ‘Perfect Gift,’ Nick learns that the best presents aren’t found under the tree in this comedic take on a classic holiday commercial. In ‘Yankee Swap,’ even the most complicated games can have the simplest prize, and certainly one that all can enjoy. 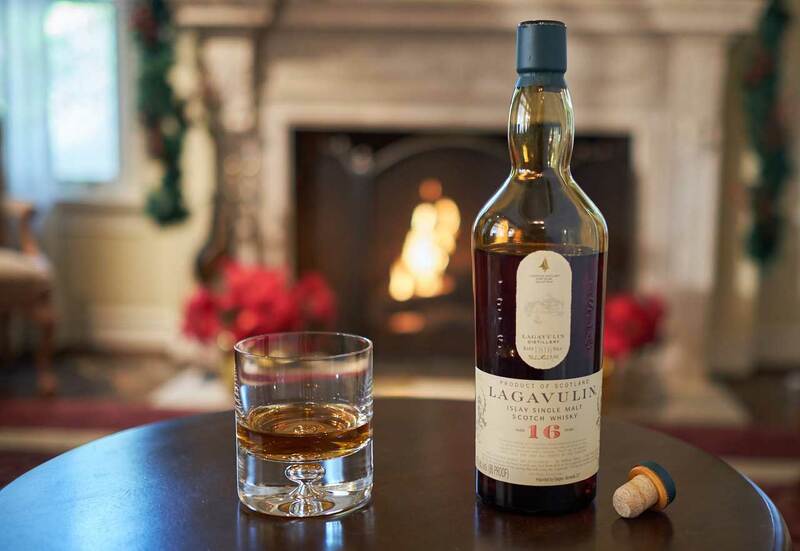 So, now that you have your Lagavulin this holiday season, cozy up and enjoy the My Tales of Whisky content series greatest hits: Yule Log and New Year’s Eve. 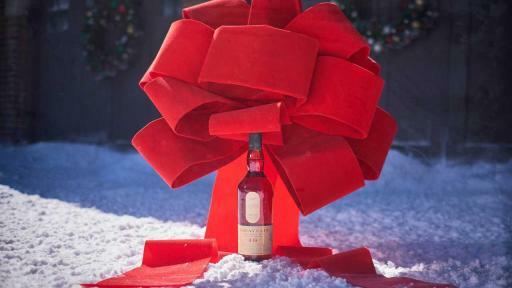 Trust us, there is nothing like spending the holidays blissfully alone, enjoying fine whisky responsibly. Check out the My Tales of Whisky YouTube channel (www.YouTube.com/MyTalesOfWhiskyOfficial) for the complete My Tales of Whisky series. 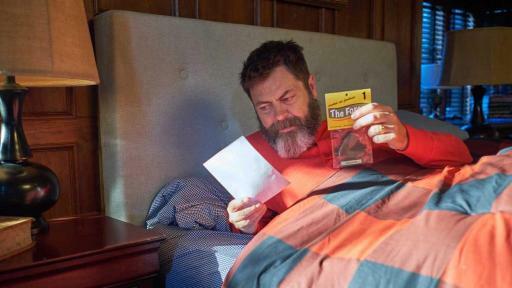 However you enjoy #MyTalesOfWhisky, Diageo, the makers of Lagavulin, and Nick Offerman, remind you to enjoy your whisky in moderation. Offerman is an actor, writer, and woodworker best known for his role as ‘Ron Swanson’ on NBC’s hit comedy Parks & Recreation. Most recently, Offerman starred alongside Michael Keaton in “The Founder,” opposite Sam Elliot in Brett Haley’s “The Hero,” and in Jeff Baena’s “The Little Hours.” Next year, he will reunite with his Parks & Rec co-star Amy Poehler as a co-host and executive producer for NBC’s Making It, an unscripted competition series celebrating craftiness and creativity. 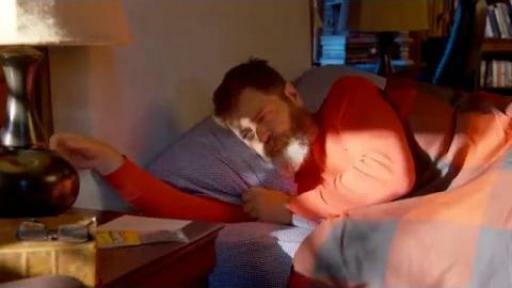 He’s currently on tour throughout the US for his comedy show “Full Bush.” Offerman is a New York Times Bestselling author and in October 2016 released his third book, Good Clean Fun, about his very own Offerman Woodshop. ©2017 IMPORTED BY DIAGEO, NORWALK, CT.